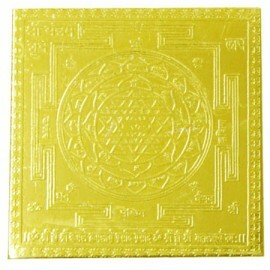 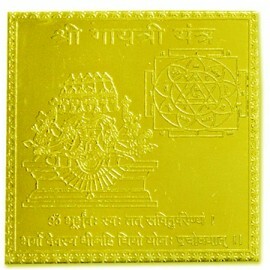 Gayatri etched plate yantra is meant for spiritually advanced people. 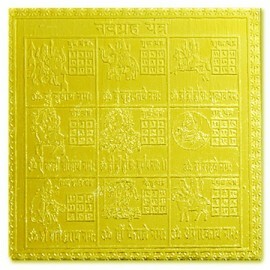 Success in worshipping this ya..
Karya Siddhi etched yantra has symbols for success in acquiring knowledge, wisdom & healing of d..
Navgraha etched plate Yantra pacifies all the malefic planets and neutralizes negative effects. 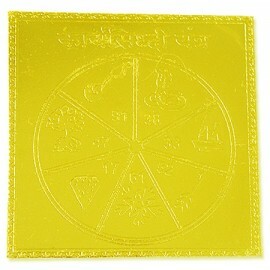 It s..
Shree yantra is said to be a divine store- house of energy which pick up particular cosmic ray wave ..